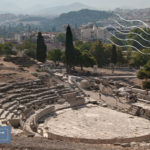 Ancient Greek theatres are sprinkled throughout the the country. They speak of a cultured people who used art both for education and entertainment. 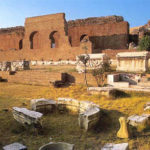 Today, most ancient theaters are in ruins, but several are still used for performances. 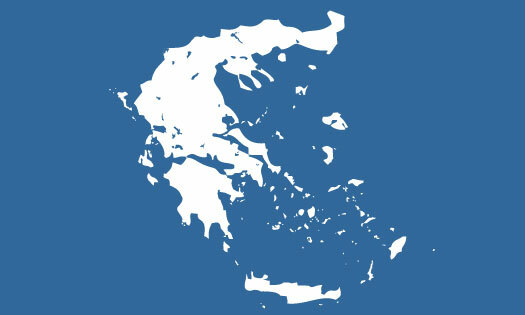 When in Greece, don’t forget to visit one of them. The better preserved ones are a visual feast. 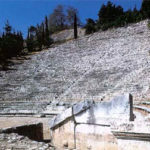 The ancient theater of Aegae. Macedonia, Greece. 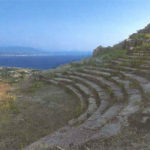 The ancient theater at Aegeira, Argolis, Greece. 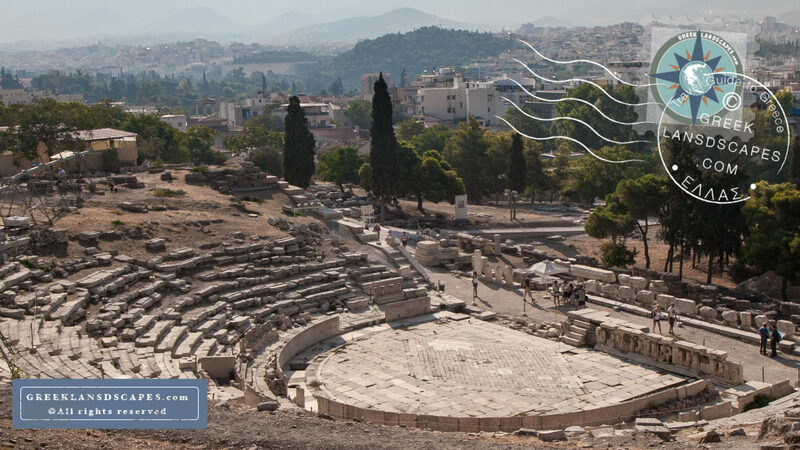 The theatre of Dionysus at the Acropolis of Athens. 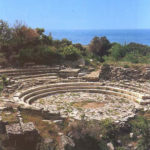 The ancient ruins of Cassope theater. Preveza, Epirus, Greece. 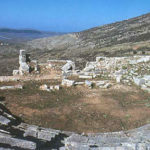 The ancient theater at Chaeronia. Greece. 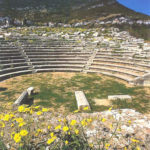 The ancient theater of Corinth. 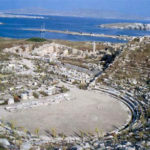 The ancient theater at Delos island. 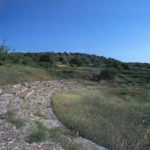 Ancient theater at Demetrias near Volos. Thessaly, Greece. 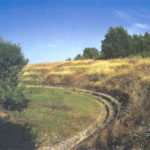 Dion odeum in Pieria. Central Macedonia, Greece. 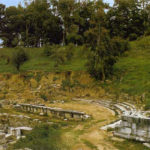 The large theater of Dion. Pieria, Macedonia, Greece. 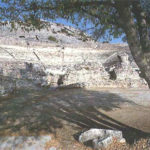 The ancient theater of Elis. Peloponnese, Greece. 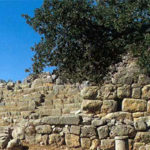 The ancient theater at Eretria. Greece. 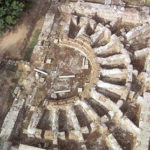 The ancient theater at Gortyn. Heraklion, Crete. Greece. 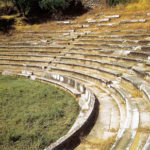 The ancient theater at Gytheion. Peloponnese, Greece. 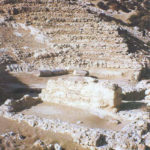 The ruins of the ancient theater at Koufonisi. Lasithi prefecture, Crete. Greece. 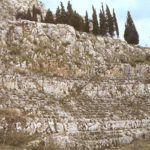 Ancient theater of Lato. Lasithi, Crete. Greece. 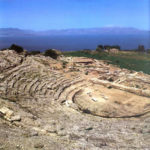 The theatre of Makyneia with the sea in the background. 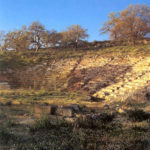 The ancient theater at Mantineia with the circular orchestra. 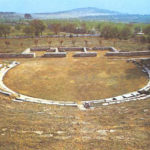 The ancient theatre at Messene. Peloponnese, Greece. 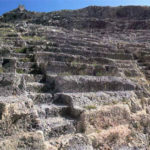 The ancient theater at Milos island. 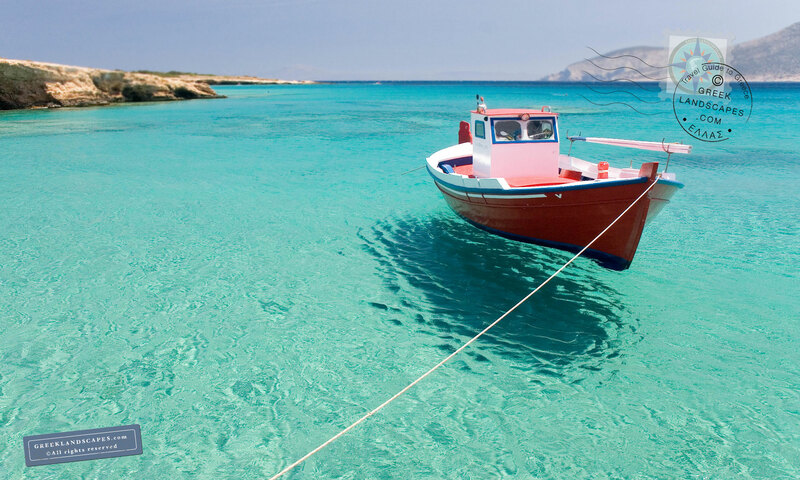 Cyclades, Greece. 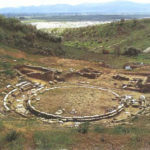 Ruins of Nikopolis theater near Preveza. Epirus, Greece. 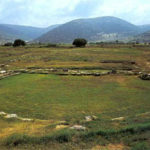 The well preserved Odeum of Nikopolis. Preveza, Epirus, Greece. 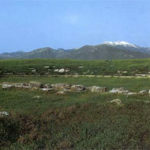 The ancient theater of Oiniadai. 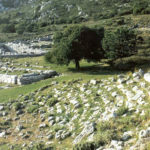 The Hellenistic theater of Orchomenons, Arcadia. Peloponnese, Greece. 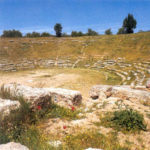 The ancient theater at Orchomenos, Viotia, Greece. 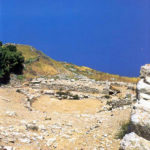 The theater at Oropos. Near Athens. Greece. 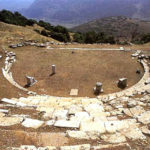 The Odeum of Patras, in Achaia, Greece. 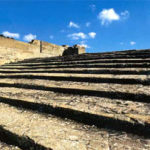 The Minoan “theater” of Phaistos palace. Crete, Greece. 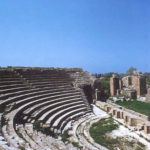 The ancient theater at Philipi. Macedonia, Greece. 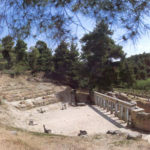 The ancient theater at Pleuron has a panoramic background. 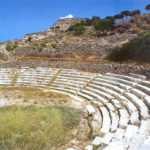 The theater of Samothrace, Greece. 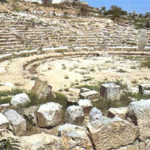 The ancient theater at Sicyon. Peloponnese, Greece. 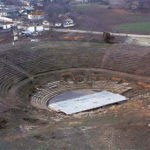 The ancient Greek theater at Sparta. Peloponnese, Greece. 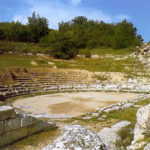 Stratos theater with its circular orchestra. Startos, Greece. 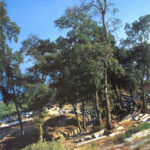 The Greek theater of Thassos island. Greece. 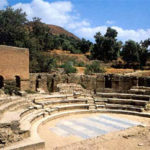 The Sanctuary of the Cabeiroi theater. 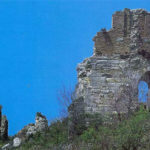 Thebes, Greece. 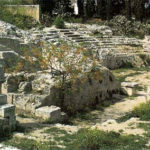 The Ancient Thera theater. Santorini, Cyclades, Greece. 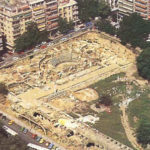 The ancient theater of Thessaloniki. Macedonia, Greece.